Affordable phones are now quite good, at least as far as performance aspect is concerned. Many mid-range chips from MediaTek and Qualcomm are capable enough to handle high-end games smoothly. Besides, the fact that 64GB inbuilt storage is fast turning into a norm helps too. 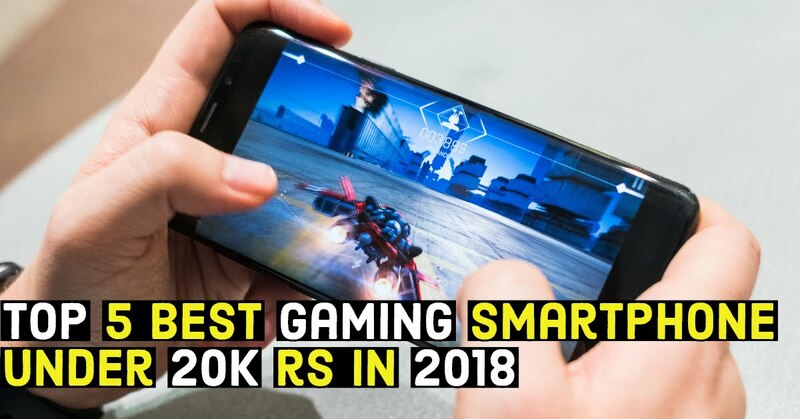 So, if you are looking for a good phone for gaming under Rs. 20,000, here are some of the best options that you can consider. 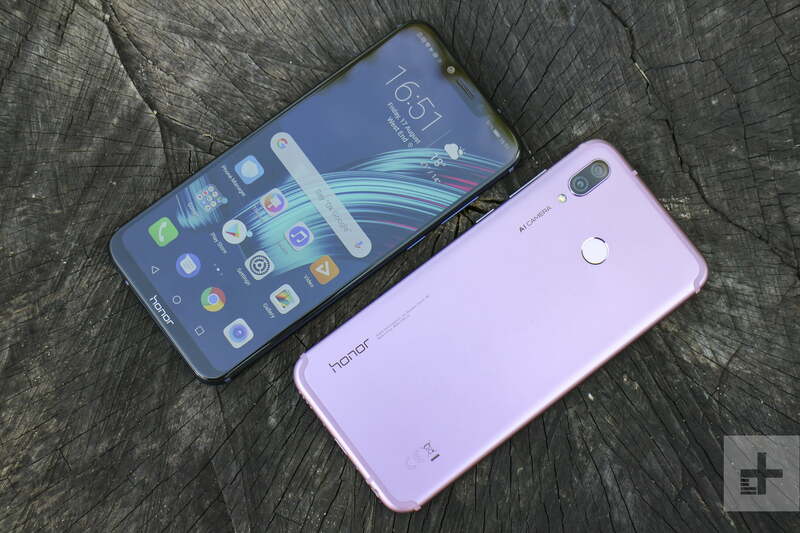 Honor Play is the recent addition by Honor in India. This phone is for gamers. 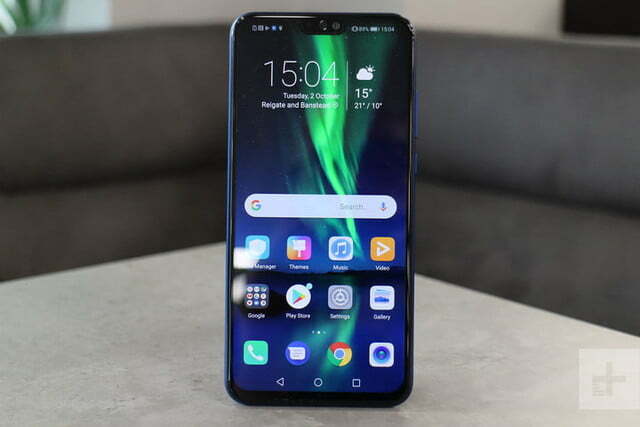 The phone is powered by Octa-Core Huawei Kirin 970 10nm processor with i7 co-processor along with Mali-G72 MP12 GPU and Huawei’s GPU Turbo technology. All these things ensure best gaming experience. The phone even includes 3D audio effects and AI vibration that matches in-game objects and scenarios. So, it ensures amazing gaming experience using AI. The phone comes in 4GB and 6 GB LPDDR4X RAM options. Get one depending on your need. It also has7.1-channel Histen audio support that offers ultra-wide 3D sound field for users. 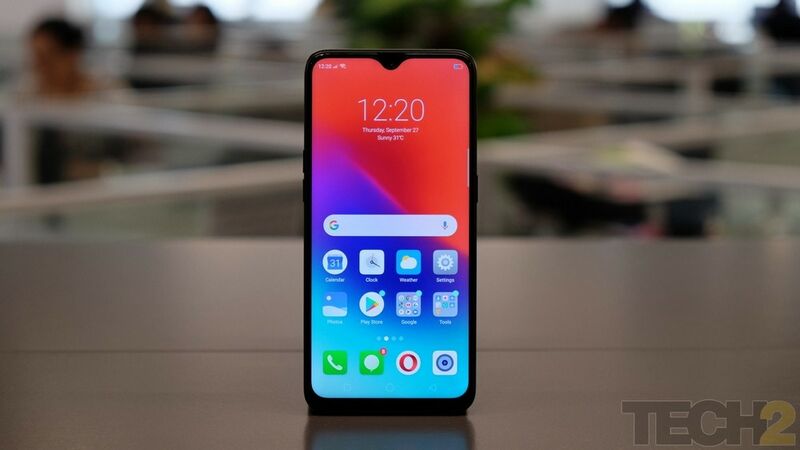 The phone also features Dual 4G VoLTE, WiFi 802.11ac (2.4GHz/5GHz), Bluetooth 4.2 LE, GPS, NFC and USB Type-C connectivity. It has 3750 mAh battery with fast charging support to ensure longer battery life. For gaming enthusiasts, the RealMe 2 Pro top variant that comes with 8GB RAM + 128GB ROM fits the bill perfectly. The other highlights of the RealMe 2Pro are its triple slot, dual SIM dual VoLTE support and 3410mAh battery. Finally a sub-15k phone from Huawei that comes with a brand new processor. The Kirin 710 is a massive upgrade over the Kirin 659 and is on par with the Snapdragon 660. However, the Mali GPU is weaker compared to the one found on the 660. Although, built on 12nm fabrication, it should be less power hungry. Given the competition in this budget is SD636, the processor is definitely a plus. The phone also has a respectable battery and a likable design. The 6GB RAM variant of course, adds more RAM and memory. Apart from being an excellent budget gaming device, the Vivo V9 Pro also features comparatively a good set of cameras. Xiaomi Mi A2 is the only phone priced under Rs 20,000 that includes Snapdragon 660 octa-core processor. Needless to say, the Mi A2 has enough brute force to steer you through most demanding games. It also has one of the best smartphone cameras in this price range. Xiaomi also announced that it will be bringing in the 6GB RAM and 128GB storage variant very soon in India.